2019 Yamaha 4x4 GRIZZLY S.E. 2019 Yamaha Grizzly 700 4x4 Special Edition. 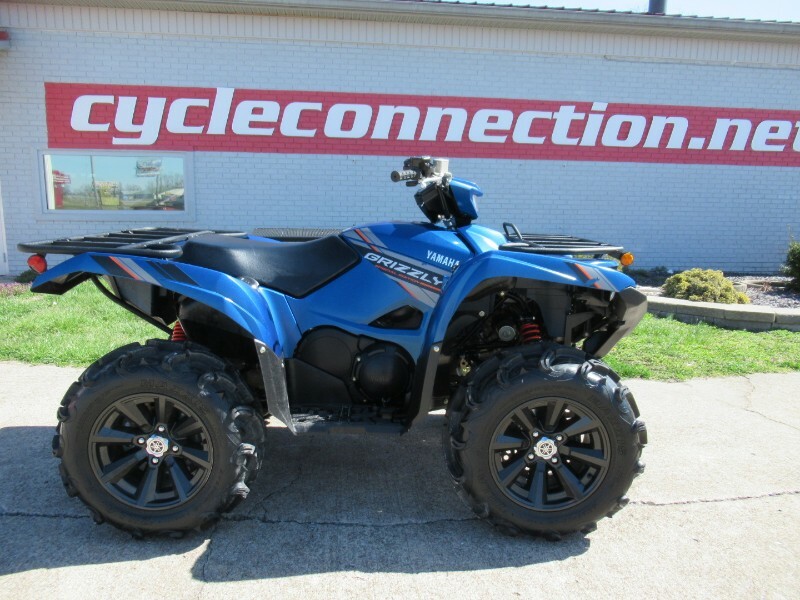 This 2019 Yamaha Grizzly 700 4x4 S.E only has 476 miles currently on it. The tires are in great shape and runs perfectly. The ATV does have a few scuffs on the plastics but nothing major. Message: Thought you might be interested in this 2019 Yamaha 4x4.